Liverpool fans will undoubtedly be sparing a minor thought for Rafael Benitez after another frustrating transfer window with Newcastle. The Anfield favourite endured a torrid summer of recruitment as he was again forced to contend with limited funds and an apparent incompetence to the club’s negotiating process. Benitez was able to make seven additions to his squad, two of which, however, came in the form of Martin Dúbravka on a permanent deal and another loan for Kenedy following their involvement at St James’ Park last season. Salomon Rondon proved to be the Spaniard’s biggest attacking acquisition as he joined on loan from West Brom in a deal that saw Dwight Gayle depart in the opposite direction. 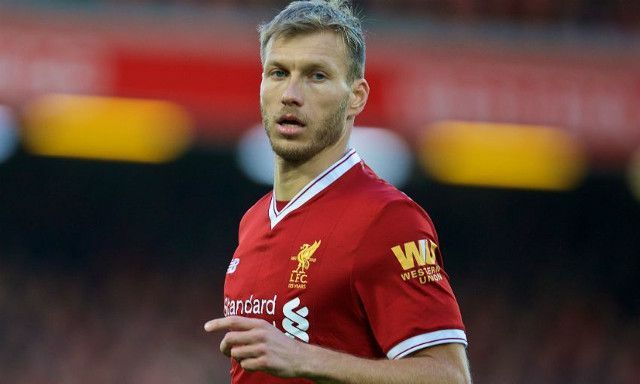 Benitez even saw a request to sign Liverpool’s Ragnar Klavan hit a a damning stumbling block, according to the Newcastle Chronicle. Newcastle were able to bolster their defensive ranks with the signing of Fabian Schar from Deportivo La Coruna and the deadline-day capture of Swansea City’s Federico Fernandez. Nonetheless, it became evident once more that Benitez was granted nowhere near his ideal window as he eyed an improvement on last season’s remarkable 10th-placed finish. An approach for Klavan would have likely been dismissed by Liverpool, with Jurgen Klopp an avid admirer of the Estonian veteran. The 32-year-old remains an adequate backup at Anfield and could find himself involved over the coming months in light of Joel Matip’s injury woes. Klopp had made no secret of his desire to retain Klavan beyond Thursday’s deadline and nor has he disguised hopes of him signing a new contract at the club.